2016- 2017 has passed by with a flash but not before giving us humans something to think about, be it news, entertainment or technology, both the years have seen mind boggling events both disturbing and positive. However all said and done, it is in the field of science, Astronomy and technology that will make 2017 extremely significant for its insane discoveries many of which we don’t even know. Here are ten insane discoveries of 2017. An ambitious archaeological Maritime project to map the black sea floor started in 2015 stumbled upon one of the greatest discoveries in modern history in sept 2017. An ancient ship graveyard with vessels dating back to the ancient Roman, byzantine and Greek eras. Till now the design of such ships relied on manuscripts of the era with no significant physical discovery till date. This was by far the most incredible find with 44 vessels some of which were well preserved in the water. Among ships dating back to 800 BC were some Ottoman vessels dating back to the 16th century. The ships chisel marking were all intact. With advancing technology in astronomy possessing the ability to do what man has never been able to do before, scientists finally found proof that a planet does exist lurking just behind Pluto. 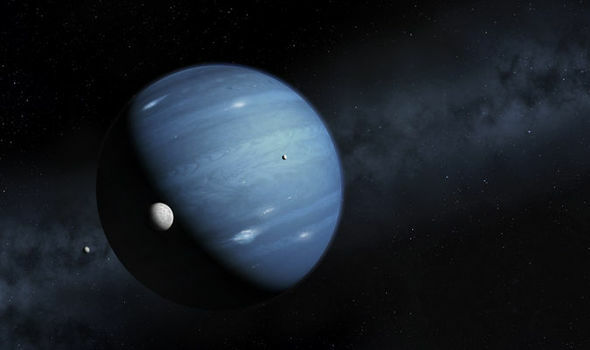 The planet initially was a hypothetical discovery in 2014 but since then progressing technology has helped scientists conform the possibility of the planet which they named planet 9.Accordig to calculation, the planet is ten times larger than earth and is orbiting around the sun which takes about 10 to 20,000 years. Your present storage devices will ultimately spoil at some time or the other. There are factors called disc rot and data rot. But scientists at university of Southampton have created a superior tiny nanostructured optical glass disc with 360 TB of storage that could save your photographs and other data for 13.8 billion years. It could also withstand temperatures up to 1000 degree centigrade. The walking fish may have first been discovered in 2015 but now marine biologists have observed the climbing Perch as it is called can survive up to 6 days without water and can walk on land. It is an extremely aggressive species that is slowly spreading towards Australia. The fish have even been spotted climbing trees hence its name. In case you didn’t know, there is actually a hole in the ozone layer above Antarctica that sometimes spreads to 8.9 million square miles. However research scientists from MIT Massachusetts institute of technology led by team leader Susan Solomon found evidence that the ozone hole is finally healing thanks to steps taken to combat global warming. Solomon found that the ozone hole has shrunk by 4 million sq miles and could well be completely healed by 2050. Ian Burkhart from Dublin Ohio lost use of both hands in an accident in 2010. Since then he has been paralyzed in both arms. 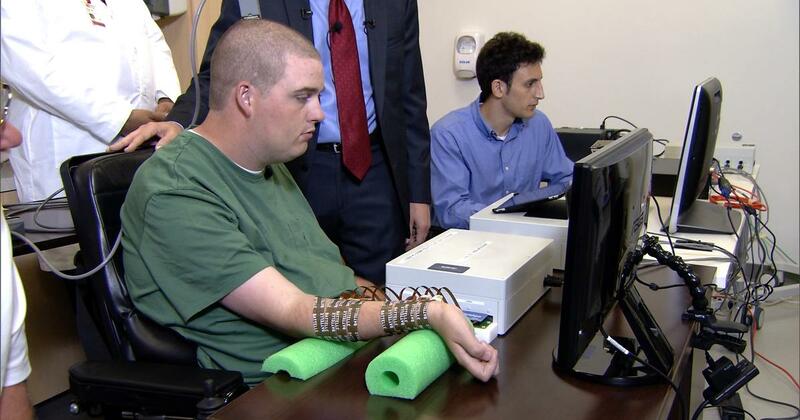 However in April 2013, he became the first man to be the recipient of amazing new neural engineering technology where a chip implanted in his brain allows him to bypass his nervous system and control the muscles in his limbs with his mental thoughts. The chip has to be connected to a computer and scientists are still working on wireless connectivity and portability. Now Burkhart can play an instrument, eat his own food and also play a video game. Have you ever experienced that euphoric feeling that is similar to an extremely satisfied tingling that starts from behind your neck and travels down the back of your body and sometime limbs? It happens when you see an extremely satisfied video, or it is triggered by visual stimulation or actions like someone whispering in your ear, or the sound of plastic crinkling. First discussed in 2010, scientists have now reached a consensus in 2016, to name the feeling ASMR or Autonomous, Sensory, meridian Response. 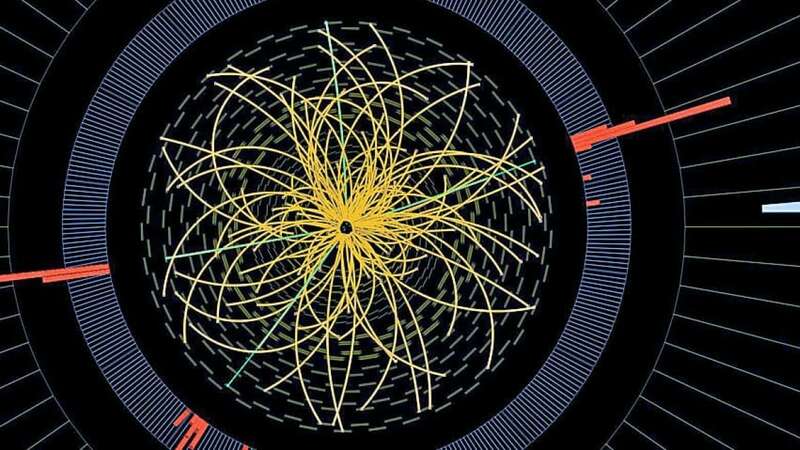 Among mind-blowing discoveries of 2016-17, at the large Hadron Collider in CERN Switzerland, two particle physicists discovered in early November subatomic particles called bottom quarks whose discovery they contemplated to keep a secret because it had explosive potential and energy. They also found that if two quarks were fused together, it would create an explosion that would be 8 times more powerful than the nuclear fission reactions that take place in hydrogen bombs. Quarks are subatomic particles clinging to the protons and neutrons in an atom. Previous article Wanna Try These World’s Weirdest Sandwiches Ever? Andrew Kevin Alpin is a senior content specialist from Kolkata, India. With a passion for writing from a very young age, he has 8 years of experience in content writing behind him. Apart from being well versed in several niches, Andrew’s forte is social media stories, news, health, fitness, parenting, entertainment, literature, philosophy, travel and food. With a penchant for writing poetry, he has also published a collection of poems written over years titled “Thy will be Done”. Andrew’s interests include reading, music and collecting occult and spiritual books. Wanna Try These World’s Weirdest Sandwiches Ever?